Change is indeed coming as millions of Filipino travelers and commuters can soon enjoy Internet connectivity at major public transportation hubs, allowing them to make their journeys much more enjoyable and productive through the recent partnership between PLDT, Smart Communications and the Department of Transportation. Under this collaboration, Smart and PLDT will power WiFi connectivity at the station platforms, light railway vehicle (LRV), and on the street level of the entire lines of MRT3, and LRT 1 and 2. 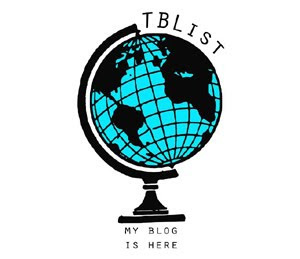 Meanwhile, data connectivity with the installation of Smart Wifi in major airports, seaports, and bus terminals all over the country will also be strengthened. With this, commuters can take quickly share their photos and updates to friends and family on social media while at the airport, seaport, or bus terminal. Meanwhile, commuting on trains can be made more fun by streaming one’s favorite videos, shows, and clips via iflix and Youtube. Professionals, on the other hand, can continue respond to work e-mails. Needless to say, this marks a huge step in further empowering more Filipinos to be more connected wherever they may be. 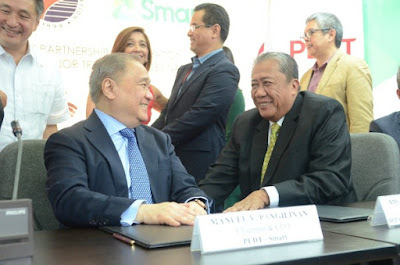 The upcoming change has been formalized as Transportation Secretary Arthur Tugade and PLDT and Smart Chairman, President, and CEO Manuel V. Pangilinan signed the Memorandum of Understanding outlining the initiative for better customer experience and to bring Internet access to more Filipinos nationwide. The rollout is backed by PLDT’s robust and resilient fixed and wireless networks.